Sunzi was honoured as "China's Greatest Military Sage". His "Sunzi's Art of War" is the earliest military treatise in China and ancient time. 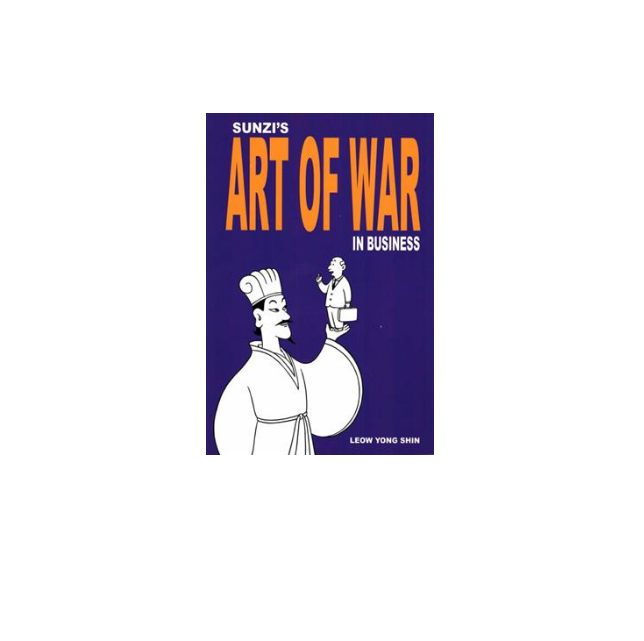 This book in unique in that it gives a clear and vivid comparison of the use of "Sunzi's Art of War" both in terms of historical perspective and in today's context. Readers will find it very useful in today's complicated business world.